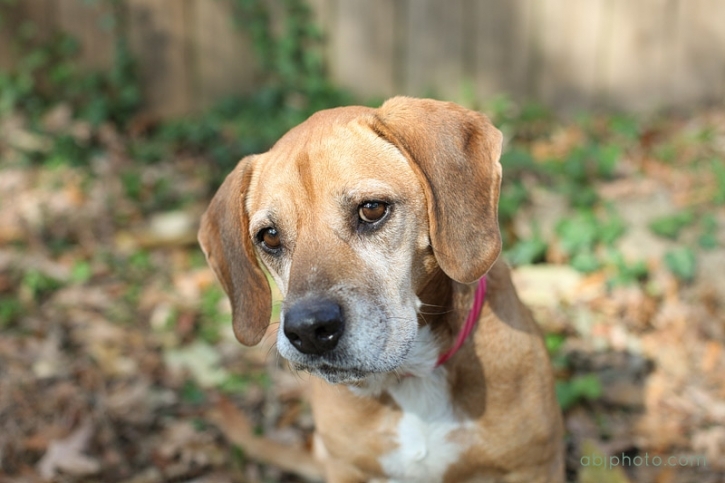 Last weekend I had the pleasure of traveling to East Atlanta for a pet photography session! 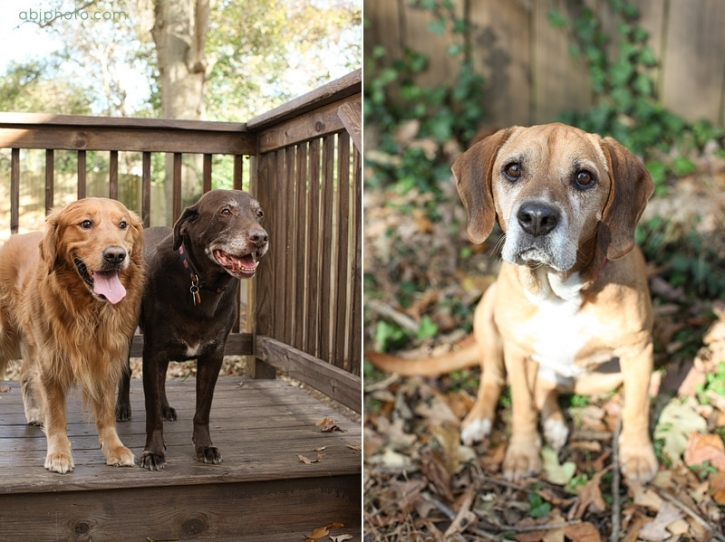 I had so much fun with Moose (Sr. Chocolate lab), Cooper (5 year old Golden Retriever), and Cornchip (Beagle mix rescue)! 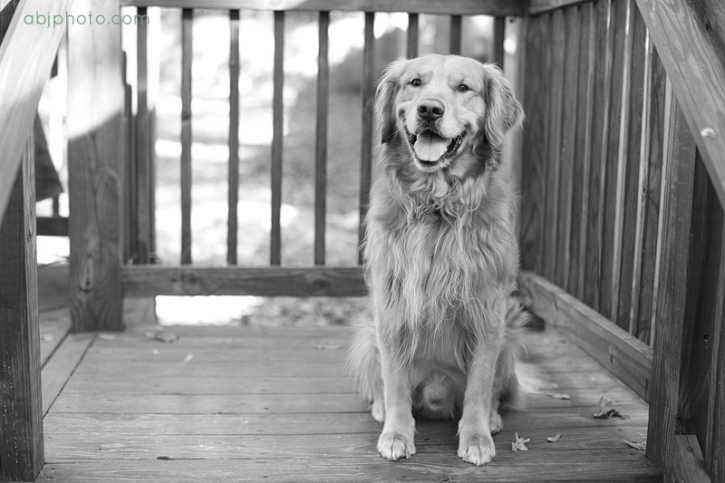 These three are full of personality and even though Moose was not a big fan of the camera I think we were still able to capture some of his charming personality- he is a sweet boy! We enjoyed a beautiful afternoon outside, and I hope these guys slept well that night, they did such a great job working for the camera and we had a lot of fun.